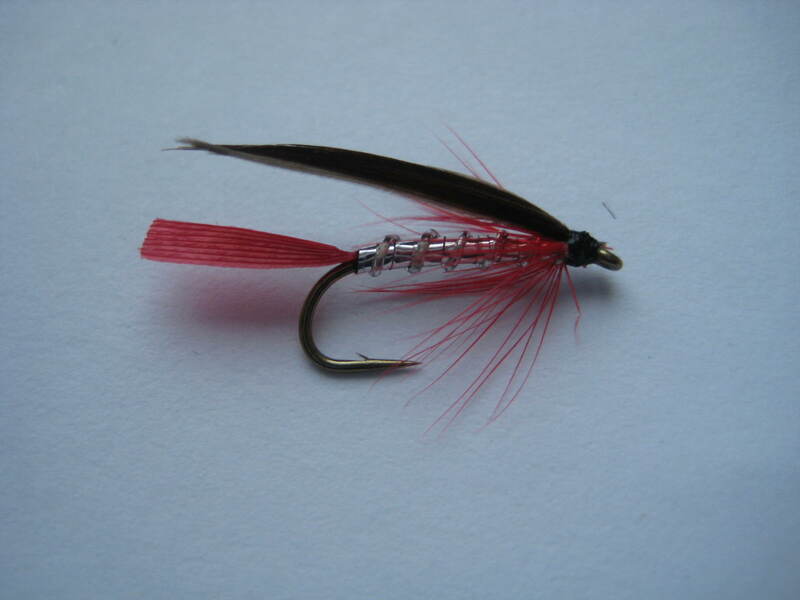 Tips: Can be used to best effect on bog bays and limestone lakes. 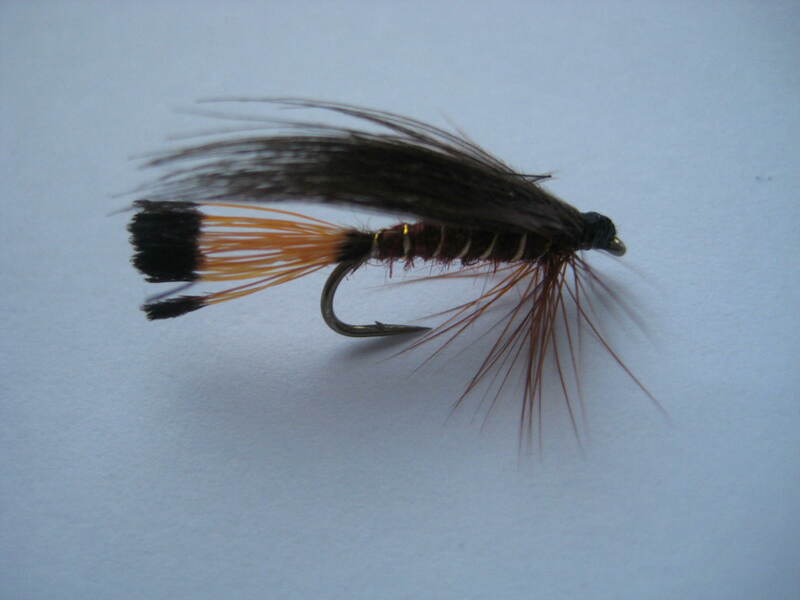 The fly works well on both rivers and large still waters when dark bodied sedges are hatching and is generally fished as part of a team of flies just under the surface. 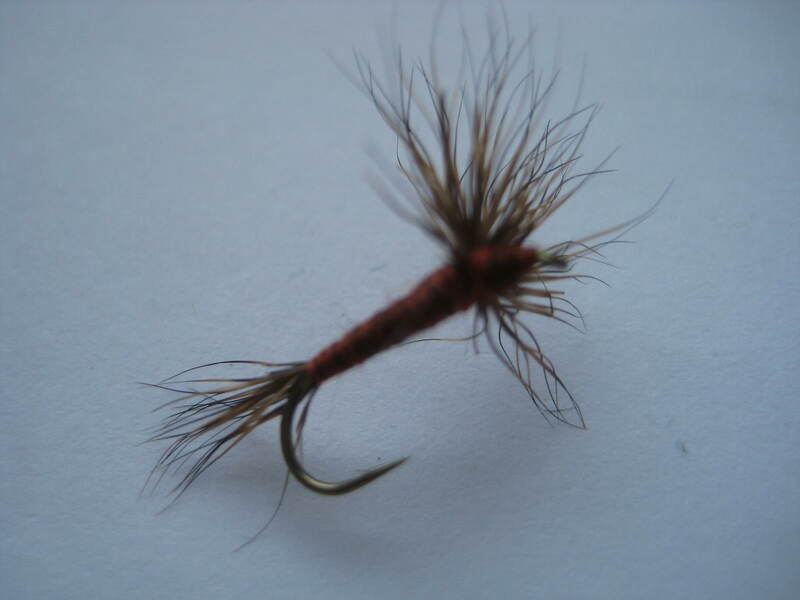 The Mallard & Claret is a derivate of the Grouse and Claret and has been touted as the finest all-round still water trout fly in Ireland. 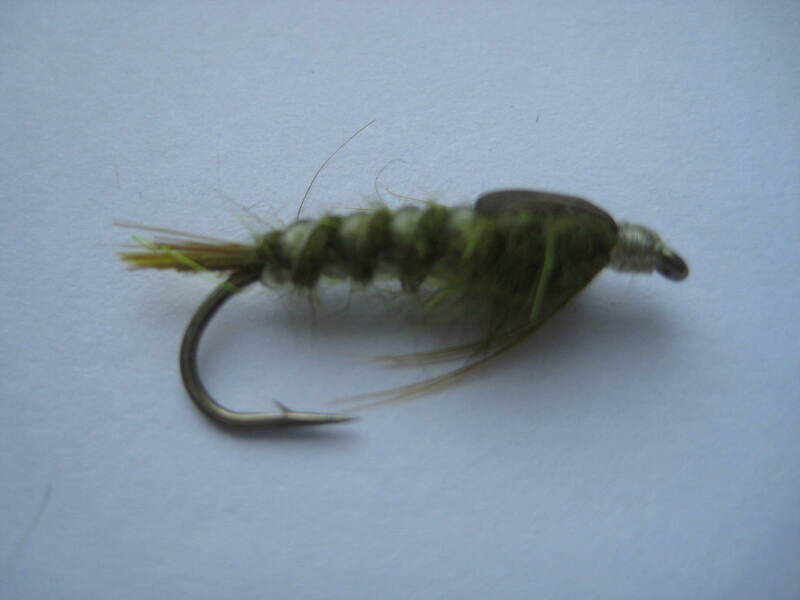 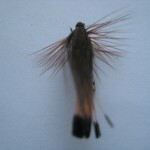 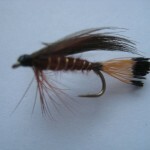 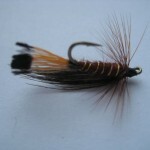 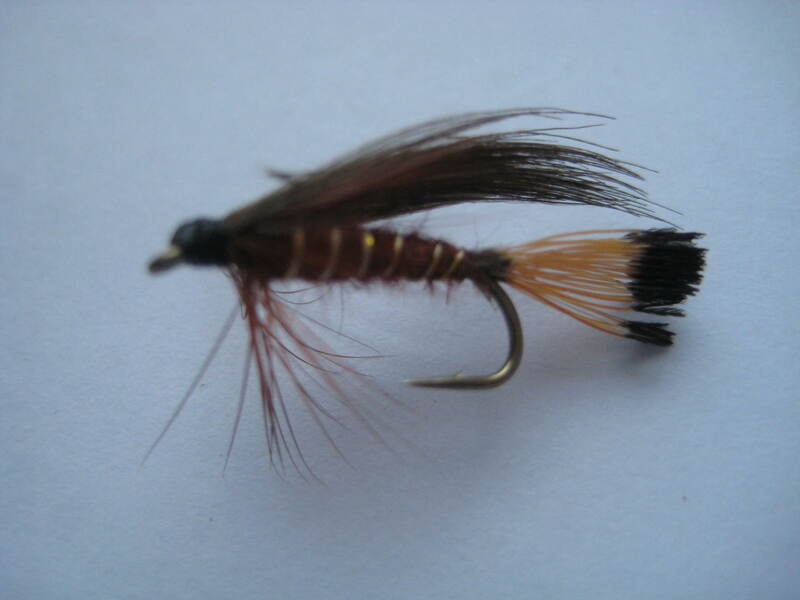 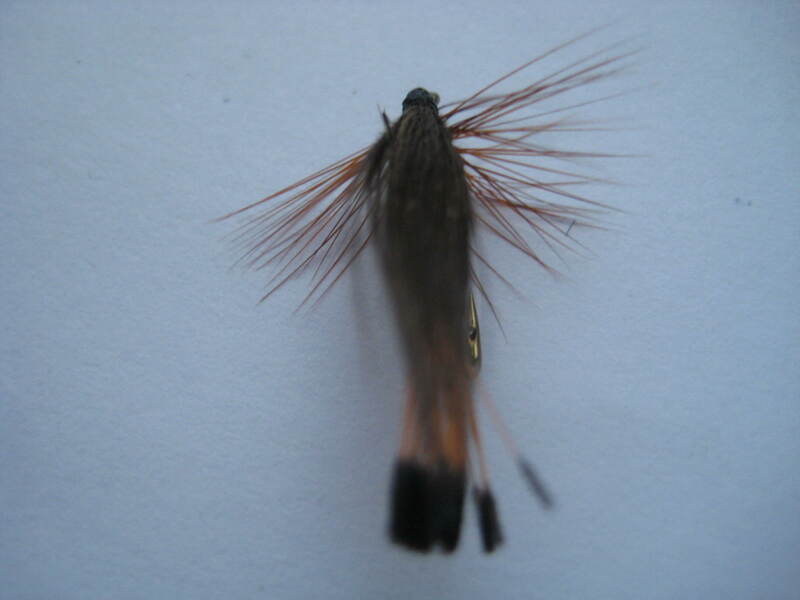 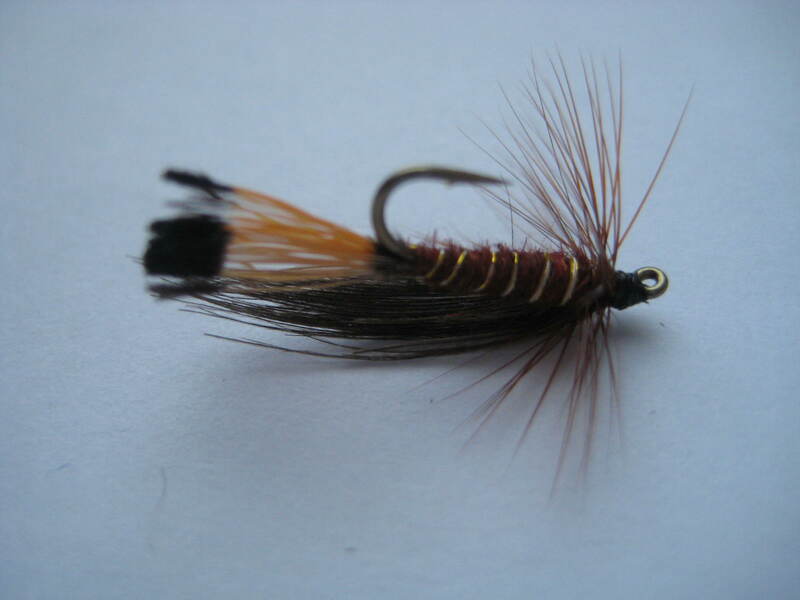 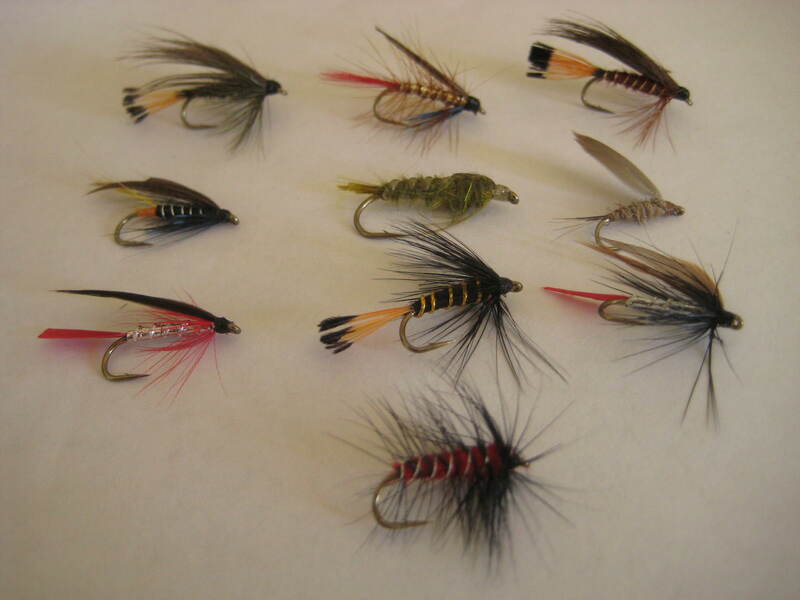 Certainly a fly that no fisherman should be without, it represents anything from duck fly to sedge.